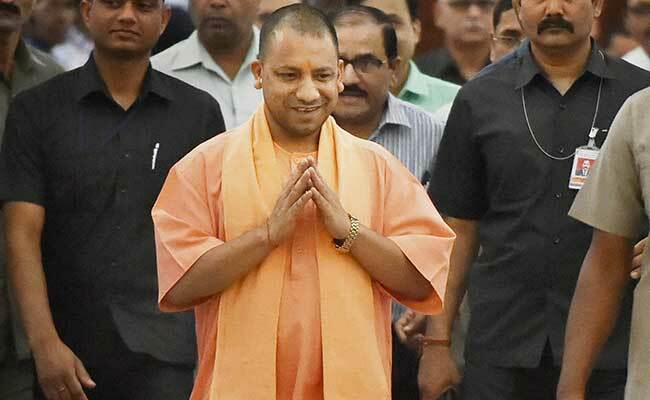 The Uttar Pradesh government has ordered the cancellation of all duplicate/bogus ration cards in the state at the earliest, official sources said on Thursday. UP government has ordered cancellation of all duplicate/bogus ration cards in the state. Lucknow: The Uttar Pradesh government has ordered the cancellation of all duplicate/bogus ration cards in the state at the earliest, official sources said on Thursday. Chief Minister Yogi Adityanath has however directed Food and Civil Supplies Department officials to ensure that children as well as beneficiaries of the public distribution system, who are yet to get Aadhaar cards, are not deprived of their quota of ration. During a meeting with central officials late on Wednesday, the Chief Minister expressed displeasure over the fact that only four lakh duplicate/bogus ration cards and those to non-deserving beneficiaries had so far been cancelled in the state. He asked officials to expedite the drive across Uttar Pradesh and to ensure expeditious issuance of ration cards to intended beneficiaries. Yogi said the officials should ensure that desired quantity of foodgrains reach the beneficiaries by plugging thefts/leaks through the use of Aadhaar cards.